A 4th of July book launch! Happy 4th of July! 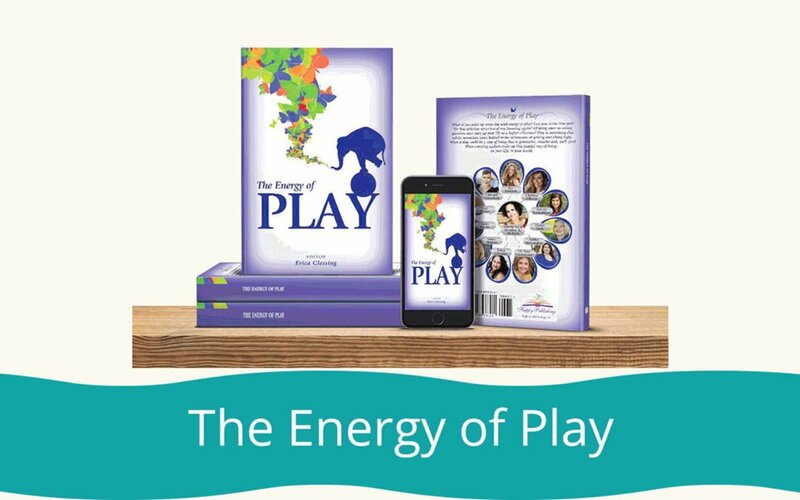 I am celebrating the launch of my second book today with a topic close to my heart – The Energy of Play! Will you check it out?